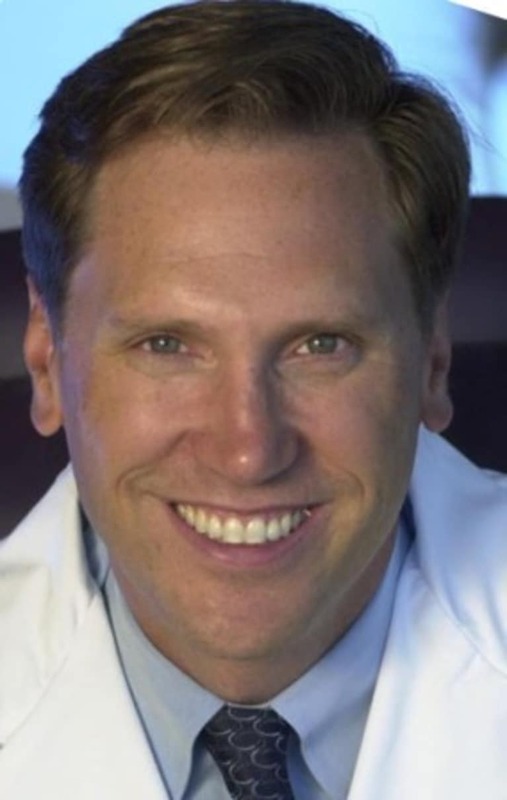 Michael T. Murray, ND, is a naturopathic physician regarded as one of the world's top authorities on natural medicine. An educator, lecturer, researcher, and health food industry consultant, he is the author of more than 30 books, including his newest book The Complete Book of Juicing, Revised and Updated (Clarkson Potter, January 2014). Readers who sign up for Weekly Natural Facts Newsletter at the website (drmurray.com) will receive a free copy of Dr. Murray's new ebook, Stress, Anxiety and Insomnia! What the Drug Companies Won't Tell You and Your Doctor Doesn't Know.